Interested in working in a dynamic, high tech environment? We’re always looking for enthusiastic scientific and business professionals with a diverse suite of skills and technical disciplines. If you’re looking for opportunities in a dynamic environment, and are passionate about genomics science, contact us today! 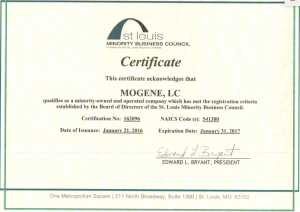 MOgene LC has been certified as a minority-owned business by the St Louis Minority Business Council. Note: Subscribe to our job opportunity updates below. 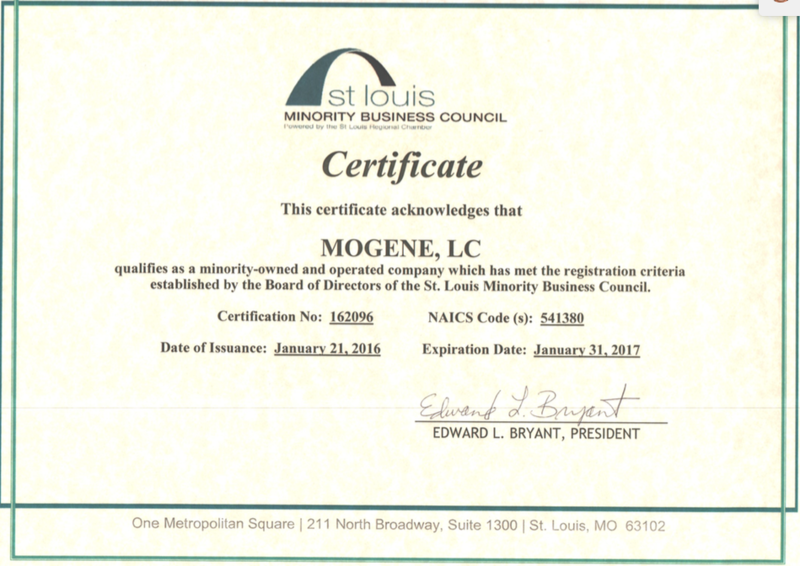 By sending us your contact info in advance, you’ll be first in line to hear of new opportunities. Appropriate phone for employment discussions.